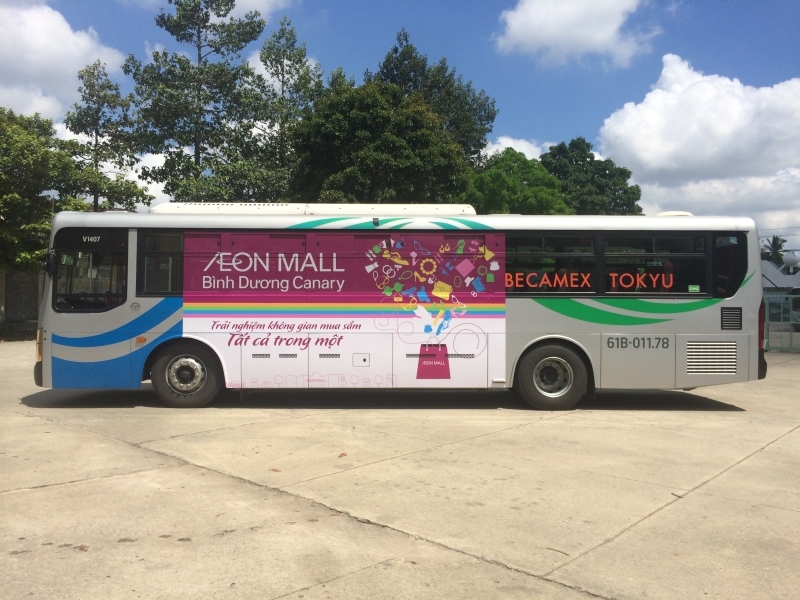 Circulating in the busiest areas of Thu Dau Mot City, bus advertising offers exposure to local commuters, drivers and pedestrians. These ‘moving billboards’ are typically displayed on the bus exterior and come in a variety of sizes and high-impact formats to reach your audience. 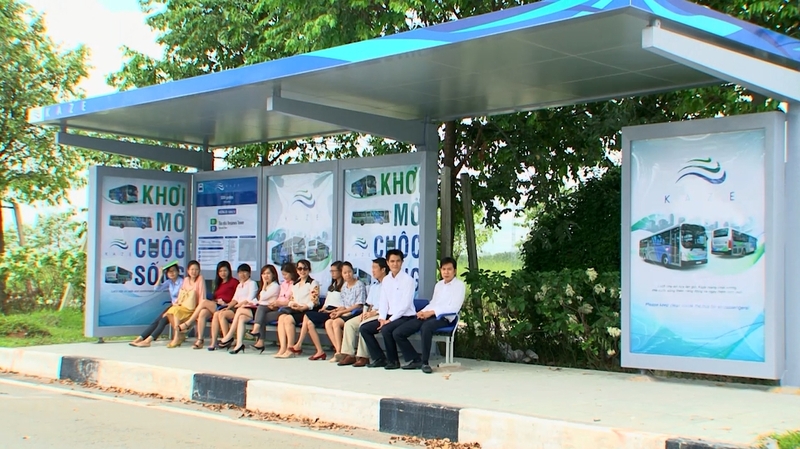 Strategically located along busy streets in Thu Dau Mot City, Bus Shelters provide excellent exposure to pedestrian and vehicular traffic. Shelters give consumers something to look at while they’re waiting for the bus, making them particularly effective for advertising point-of-purchase and directional information.